In 1985, the original formula was altered to eliminate the MSG and more herbs were added. In 1999, we replaced the iodized salt with healthier, lower sodium Sea Salt; Sassy Salt® was born. In 2001, Lisa Dutcher was asked by an elderly neighbor who loved the taste of “Sassy” to develop a product that contained a salt substitute, as he was suffering with high blood pressure and diabetes. A year later, Sodium-Free Sassy™ was introduced. In 2009, Lisa developed a formula that contains only herbs and spices, marketed as Simply Sassy™. This blend is ideal for use as a rub, in marinades, dips and oils. In recent months, Lisa has received numerous requests to develop a ‘hot’ salt, which is under consideration. If enough interest is generated, a formulation trial will be undertaken. 2011 saw the release of Lisa’s newest flavor: Sassy Shroom Shake™. This one-of-a-kind blend contains five Woodland mushroom species; Morel, Shitake, Black Poplar, Naneko and Oyster, mixed with a touch of Sassy Salt®, to bring forth the earthy flavor prized by mushroom lovers. This seasoning is outstanding on grilled food, eggs, as a mushroom soup base or dip, and fabulous in Italian dishes. 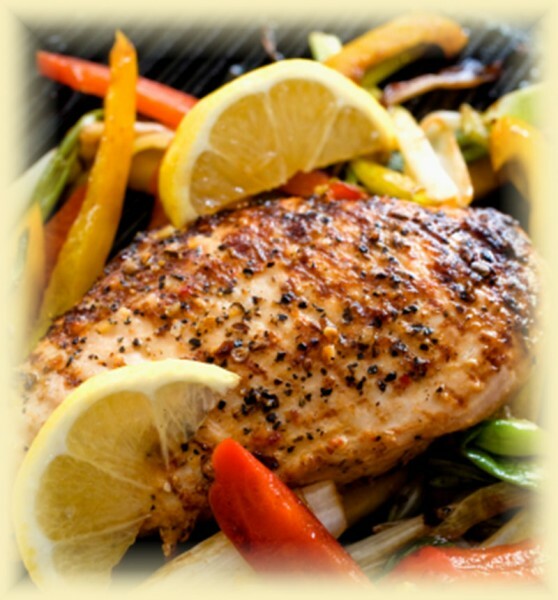 Sassy products contain only naturally-fresh and certified organic herbs and spices to provide superior gourmet flavor. They are packaged in glass and UV-protected bags to stay fresh longer, in several different sizes; ideal for the casual cook or serious chef. Its outstanding flavor will ensure you’ll want to use Sassy with every meal. Keep the decorative glass jar on your dining room table; you’ll never want to use the salt and pepper shakers again! Use by any other party of these trademarks is strictly prohibited. We appreciate your business! • Thank you for buying American made products.